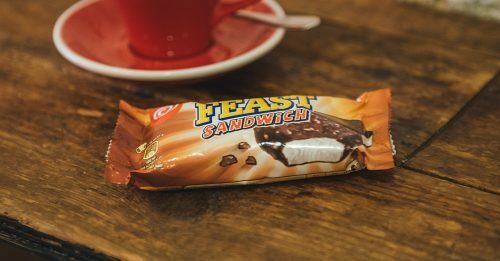 For one day only, feast on Wall’s ice cream for just 5p! 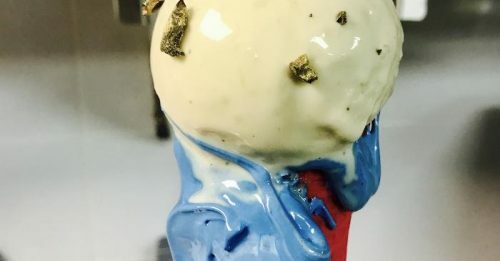 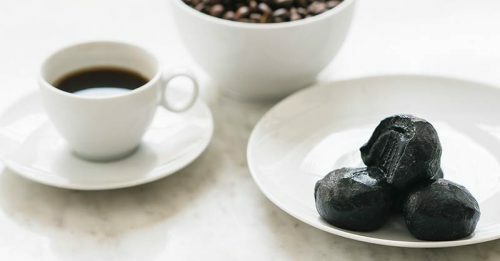 Hello to the latest food craze: ‘charcoal’ ice cream! 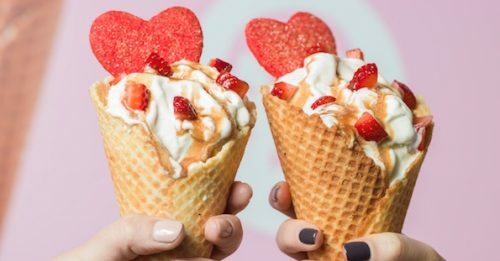 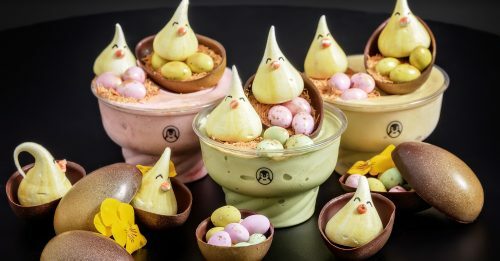 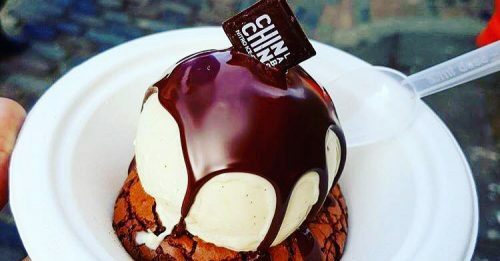 Hotfoot it to Soho for FREE ice cream! 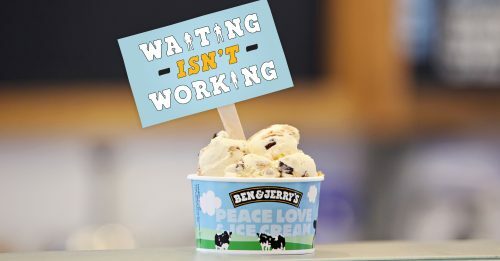 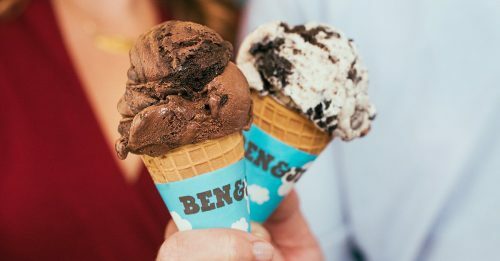 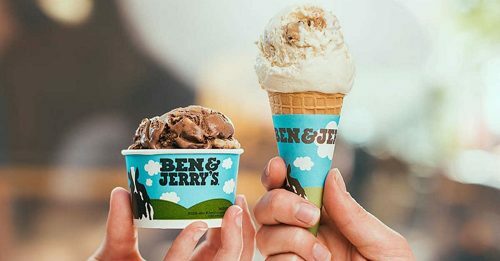 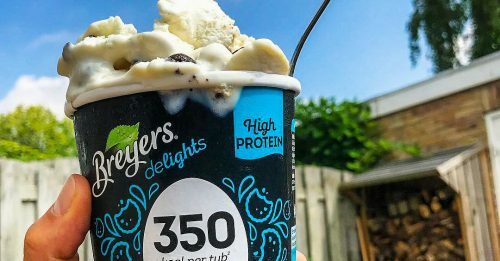 Get a FREE cone of Ben & Jerry’s!